Locate and treat acupoints with confidence! 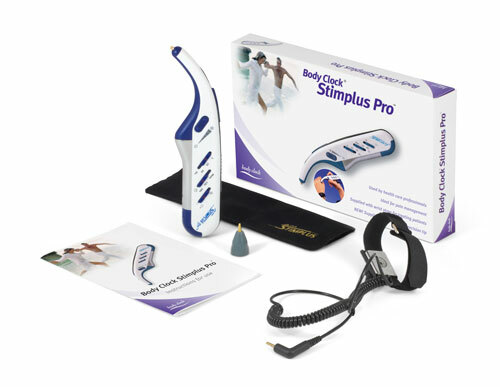 The Stimplus Pro with differential amplifier has attained legendary status as a lightweight, comfortable and effective tool for treating acupoints on both the body and the ear. And now, the newest generation offers best-ever accuracy and reliability. Precise, electronic point location, aided by both audio and visual feedback, ensures pinpoint accuracy in treatment. 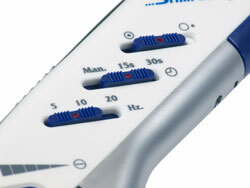 The user-selectable treatment modes provide the most popular and effective treatment settings. 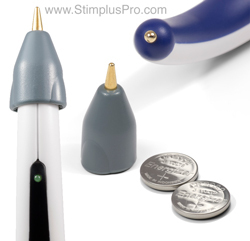 As a tool for auriculotherapy treatment, the Stimplus Pro is unequaled. Its comfortable design, light weight and correct shape make it the go-to solution for quickly locating and treating auricular points. 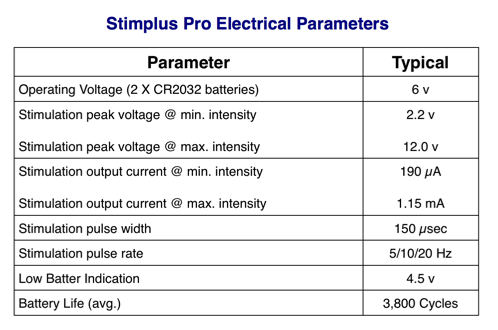 The Stimplus Pro provides exact point location and microcurrent treatment. Auriculotherpay Tip for Easy Ear Use. 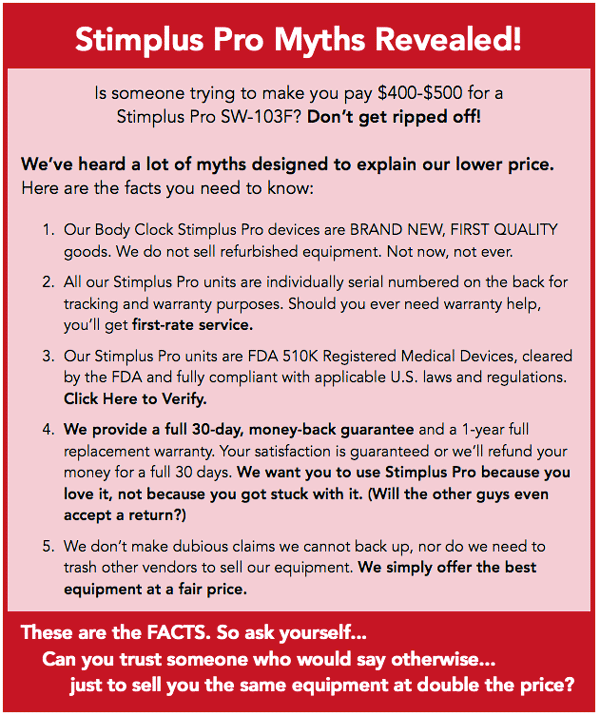 Want to buy a Stimplus Pro?